To achieve excellence in the teaching - learning process through active participation of all stakeholders. 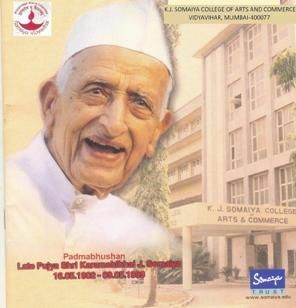 It is the Pioneering Institution of Somaiya Vidyavihar, established in 1960. The college is permanently affiliated to the University of Mumbai and the U.G.C. (2f & 12b), Delhi.